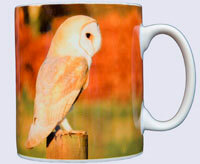 Produced exclusively for myself in Norfolk. 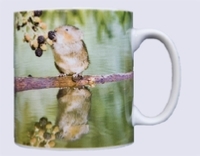 As you can see from the pictures below the images on these tea / coffee mugs are wrapped around the entire body and fitted neatly around the handle, a feature rarely seen even on mugs costing much more. 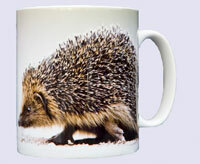 They are dishwasher and microwave safe but some fading may occur over time when a dishwasher is used. 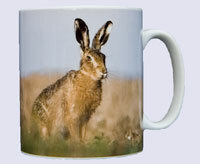 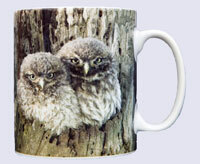 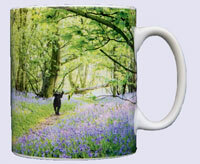 All mugs are also available with a matching coaster and greeting card.